Work sites can be fraught with danger, and erecting pedestrian barriers can be necessary to keep members of the public safe from the hazards that may be present at yours. 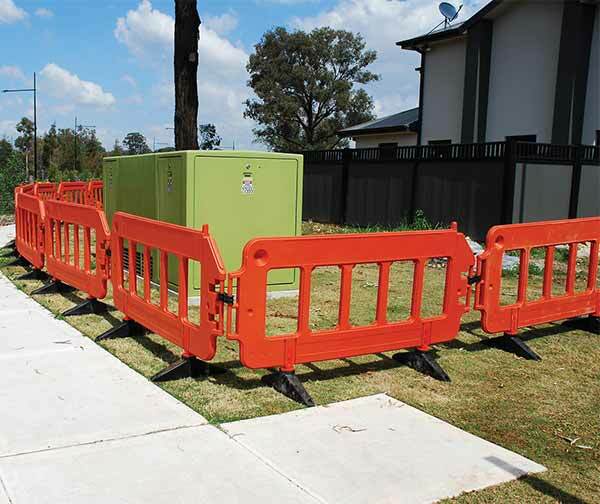 Our workzone pedestrian barriers are designed with safety as a top priority. Everything, from their durable thermoplastic construction and sturdy weighted feet to their bright colours is calculated to effectively shield the public from danger and increase visibility. All panels can be linked to enclose areas of all shapes and sizes. These lightweight barriers are extremely portable and stackable, making transporting them a breeze. The feet can be rotated so that they lie flat during stacking. Ease of installation and transportation means they can be moved around your work site whenever you want. Although lightweight, each individual barrier is extremely hardy and can withstand a good amount of stress. 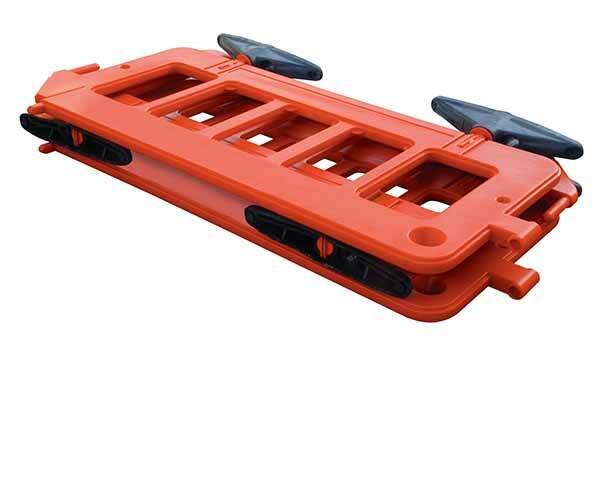 They are an affordable and user-friendly way to increase the safety level at any work site.